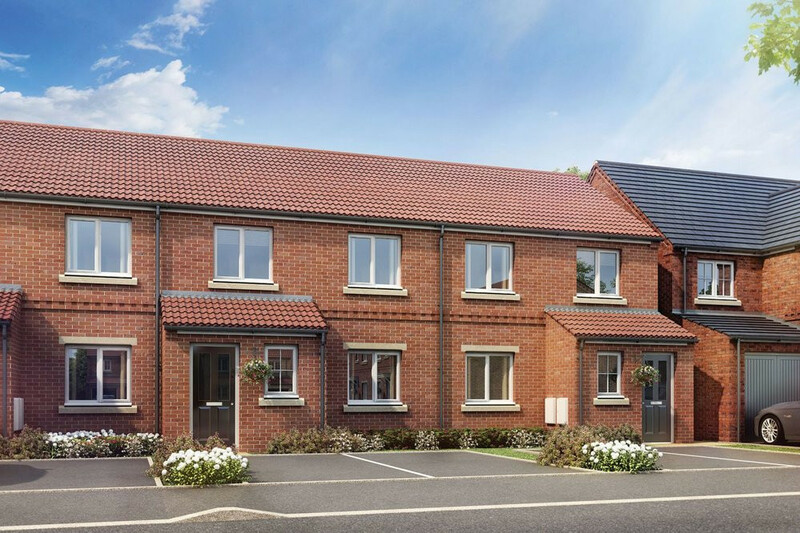 Situated close to the attractive market town of Northallerton is The Dales, a stylish new development of 3 & 4 bedroom homes for sale in Morton-on-Swale. 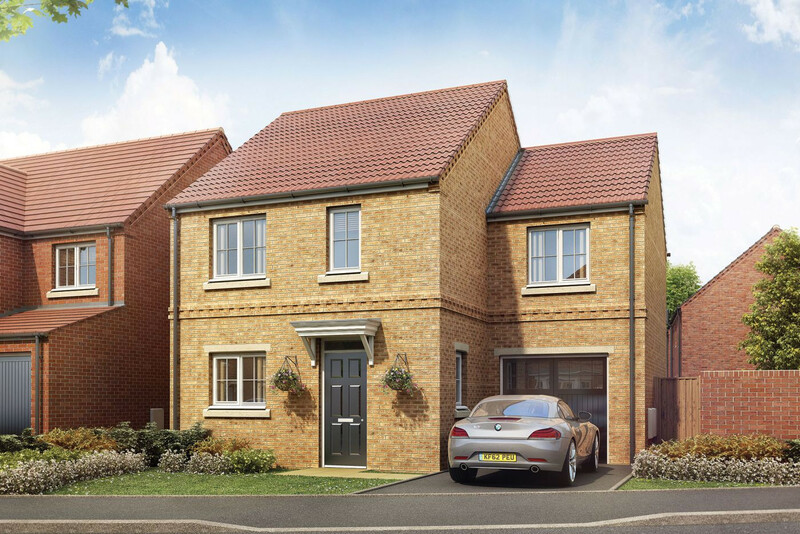 With simple access to the A19, commuting to areas including Sunderland, Middlesborough, Stockton-on-Tees and York make it an ideal location for professionals and families alike. And with the North York Moors National Park being a short distance away, there is plenty of open space for everyone to enjoy and relax in. 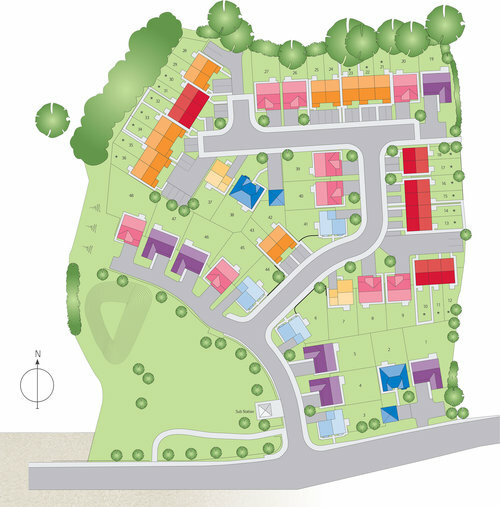 Each property at The Dales is built to the exceptionally high standards that Linden Homes are renowned for. Energy efficient fittings and designer bathrooms and kitchens come as standard, as well as a host of other features. 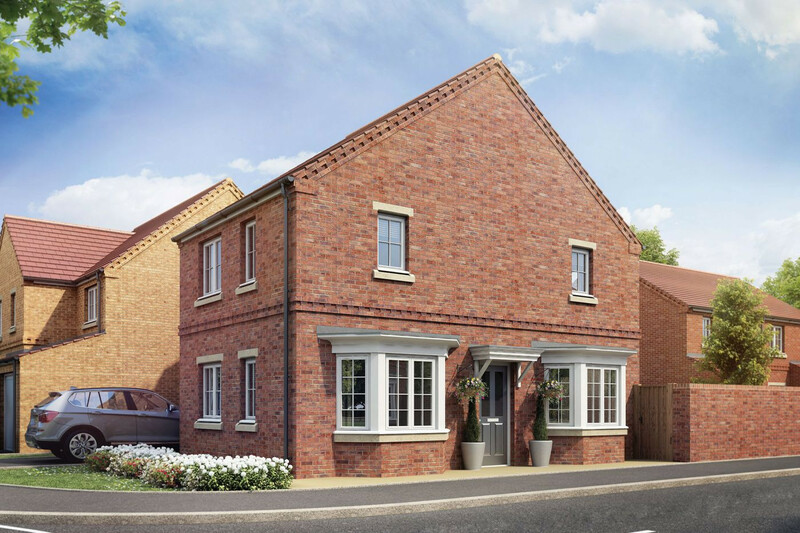 With offers on a featured home, our Show Home is now open for you to view what could be your new home at The Dales. 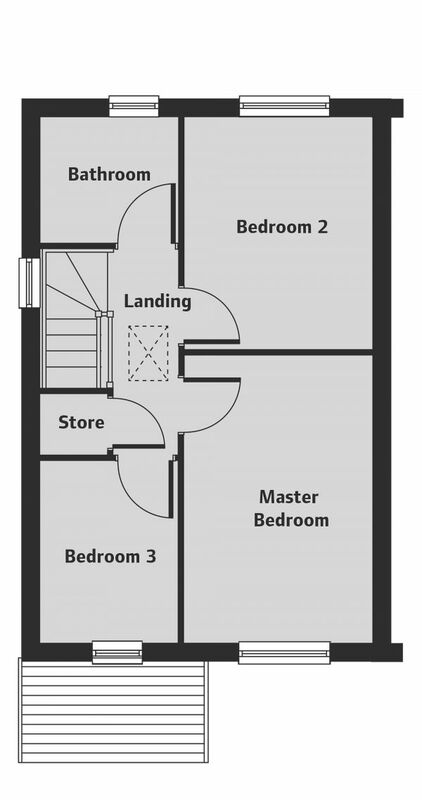 Features an open plan kitchen/dining area with French doors leading to the rear garden, a spacious living room, three double bedrooms and a family bathroom. 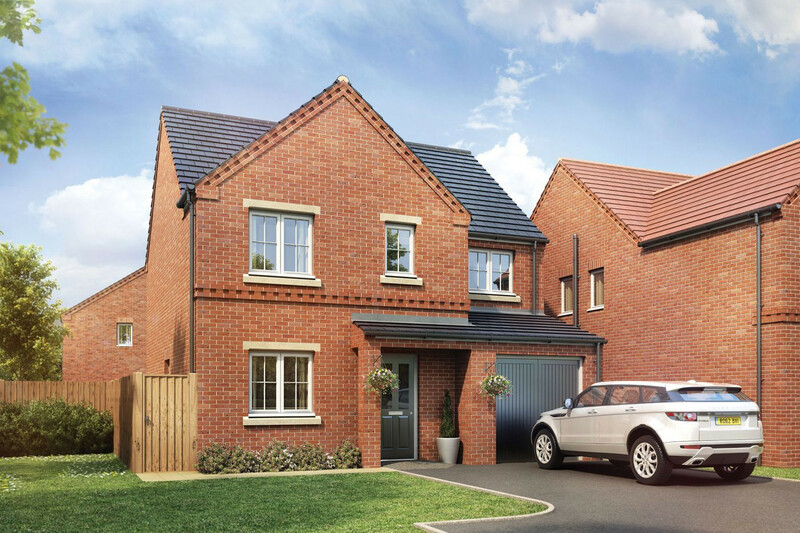 A 4 bedroom detached home with integral garage, The Lumley features a large living room with bi-fold doors to the rear garden, a spacious kitchen and adjoining dining room, a cloakroom, an ensuite to bedroom 1 and a family bathroom. 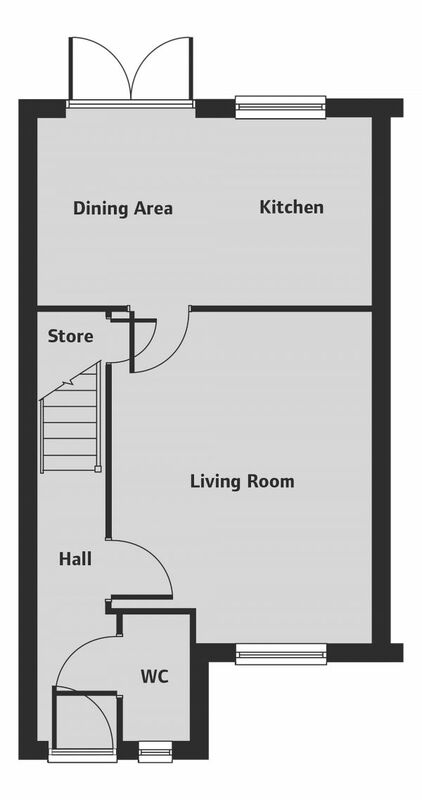 Features an open kitchen/dining area with French doors, a spacious living room with bay window, master bedroom with en-suite, a family bathroom and three further bedrooms.